Taking out a loan does not have to be difficult. Do you know how to compare loans to find the best one for your individual needs? Read further to find out which loan will be most suited for you. On the surface, payday loans and personal loans may seem like the same thing, but in reality, there’s a world of difference between them. For starters, payday loans always operate over a much shorter time frame – and are typically due on your next payday, hence the name. Personal loans, on the other hand, typically have repayment terms stretching over two to five years. 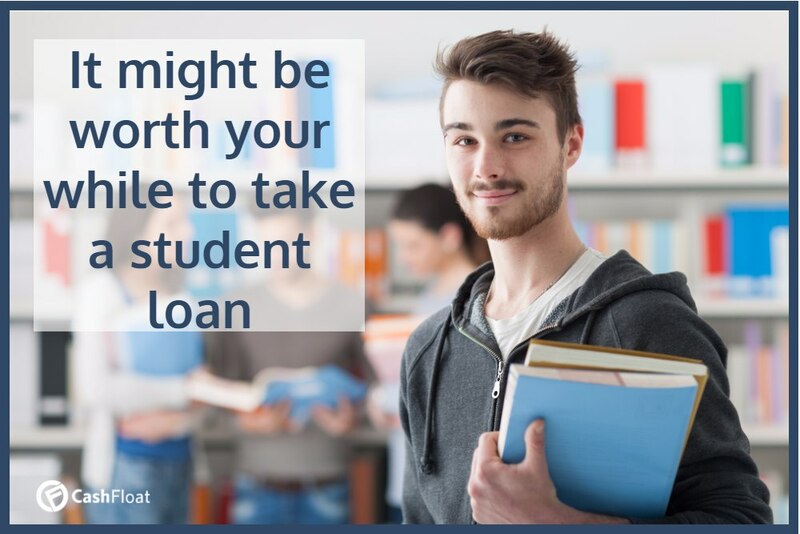 Hopefully, the information on this blog will guide you towards the choice that’s right for you Read further to learn how to compare loans. Is a payday or personal loan better for you? Are there any hidden charges when taking out loans? Credit unions can often be a great place to look for a personal loan, as they often have much more lenient requirements compared to conventional banks. Repayment terms are just one of the many aspects that separate these two kinds of loans. If you’re considering applying for either one of these, it’s important to understand all the nuances and conditions that distinguish them in order to compare loans. In this post, we’ll look at five key differences between wonga payday and personal loans. One of the significant differences between personal and payday loans is the way the application process works. When you apply for a payday loan, the company will ask about your current job status and any other sources of income. They may also require access to your checking account, or ask you to submit a post-dated cheque to cover the amount of the loan, along with a finance fee, once your regular paycheque is in your account. Unlike payday loans, personal loans of a similar term have fixed interest rates and fixed payment periods. However, in the application process, lenders will always look into your credit, and each enquiry has the potential to bring down your credit score. It is important to know all the details in order to compare loans. Before you go looking at your options regarding a personal loan, it’s a splendid idea to check your credit score. Once you know your score, you can check this against each lender’s minimum credit requirement, and see if you qualify for the kind of loan you need. Furthermore, taking this step will save you from having to apply for multiple loans, and shaving down your credit score each time. Rather than doing this, it’s better to apply for loans only from one or two companies that you’ve researched and know you can trust. Go Compare Loans: What are different loans used for? Due to the differences separating personal and payday loans, each one is better suited to some applications over others. Ideally, you’ll take a personal loan out to cover some appreciating the investment. For example, a student loan will drop a lot of debt on your head, but will ultimately lead to a higher level of income in later life. Using a personal loan to renovate a home, thereby adding more value to it for sale, can also be a sage decision. Personal loans can also be a good alternative to high-interest credit cards. Like many other consumers, you may have been charging purchases to your credit card, and more or less treating that cost as a loan, carrying the balance over from one month to the next. When it comes to large purchases, personal loans can often turn out to be much more cost-effective than getting by with a credit card. If you’ve already amassed a lot of high-interest debt through your card and taking out a personal loan for debt consolidation can be a smart way around the problem. Payday loans are a better option when it comes to smaller, more immediate purchases, due to their high APR rates and shorter terms. One of the most common reasons people take out payday loans is running into some unexpected financial emergency, like a major appliance or a car breaking down. Knowing all of this helps you to compare loans and choose the most suited loan. 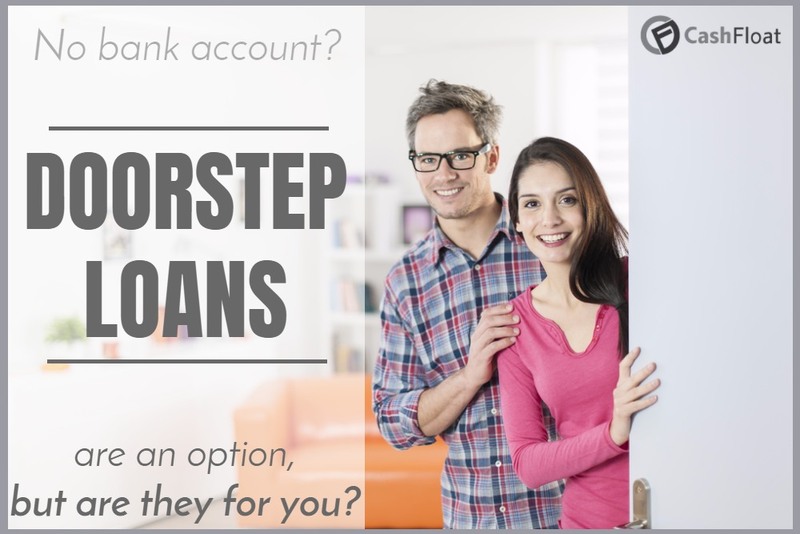 If you’re getting to the end of the month, and don’t have the necessary funds to cover these essential repairs, then taking out a short-term payday loan could be the way to go. Seasonal holidays are always a very active period for payday lenders, and people scramble to buy Christmas gifts or cover short-notice travel expenses. Sometimes, when people have poor credit, payday loans can be the only financial recourse they have. Personal loan companies will wave you away if you don’t have an adequate credit score, whereas payday lenders don’t check it at all. When someone’s feeling limited by their low credit scores, and are working on building them up again, payday loans are often the best way to cover expenses without hurting their score any further. When weighing the two options up, it’s important to choose the one that fits your needs best. Like any form of borrowing, there are certain risks that you need to be aware of whenever you’re taking out a personal or payday loan. On the surface, payday lenders seem to carry significantly more risk than any creditor that offers personal loans. However, the amount of risk you’re willing to take all depends on what you’re hoping to cover with the loan, and how soon you can pay off the debt. With personal loans, if it’s unsecured, and not backed by any collateral like a home equity line of credit, you run the risk of getting locked into a high-interest loan. Lenders will typically bump up their interest rates to protect their cash flow against borrowers who don’t make their payments on time. Even if you can come up with collateral, and make the payment on time, a low credit score can mean a very high-interest rate for you. While they don’t require much documentation and can be much easier to shop for, personal loans have a pretty significant downside when you look at the influence of your credit rating. While you can get around some of these cons by choosing a payday loan, they’re certainly not without their risks. If the date rolls around, and you can’t pay off the amount of your payday loan in full, you’ll have a range of additional fees and finance charges to pay. Fees typically range from 10 to 30 percent of the amount you borrow. Therefore, a typical two-week loan, charging just a 15% tax on $100, equates to a whopping 400% APR. These costs can quickly spiral out of control, so make sure you have a good handle on your finances before applying for any payday loans. When it comes to personal loans, the logical first place to go looking is your current bank or building society. Seen as you’re already a customer, they’ll make the process quick and easy for you. However, because the market is saturated it’s all the more important to scour the market, rather than simply jumping on the first rate that you find. Credit unions can often be a great place to look for a personal loan, as they often have much more lenient requirements compared to conventional banks. You can get that short-term loan you needed, and even if you have a less-than-perfect credit score. That’s not to say you should go straight for credit unions, as many banks and credit card companies can offer significant personal loans, especially if you’ve proven to be a regular customer in the past. With payday loans, there are many different companies out there which all claim to be the best. It is essential to take your time looking into each company. Protect yourself from getting burned. The industry is saturated enough to allow you to choose your provider. Before all else, you need to ensure that they’re legitimate and also licensed to operate in your area. Look for some unbiased reviews and company registers to make sure you’re not talking to a financial scammer or unauthorised firm. After that, you need to look into the lender’s interest rate and any extra fees, as well as the specific terms and conditions. A long or short-term payday loan can be better or worse for you depending on your capacity to pay it off. Seen as you’re looking into lending options, you probably have a specific sum of money that you need to come up with through borrowing money from a creditor. The amount you’ll be able to borrow will obviously have a pretty significant impact on the option you ultimately choose. Personal loans, provided you can meet the lender’s requirements, will always allow you to borrow more money at once than any payday loans. They also go over the limit of a lot of credit cards and overdrafts. Also, because the loan repayments are typically going to be in fixed monthly sums, it makes your repayment much easier to budget. Payday loans, while more accessible, have a much lower cap on the amount of money you can borrow, and your debt can snowball out of control if you’re unable to keep on top of the repayments. There you have five of the main differences separating these two financial products. If you’re a little hazy on lending in general, I hope that this information has cleared up the issue. Whatever you’re borrowing for, always consider these factors to compare loans before making a decision. Discover what really happened during the 2007/8 financial crisis. Payday and personal loans both have specific advantages. You will likely take a larger personal loan than a payday loan. Cashfloat advises about when to take personal and payday loans. Natalie Stone is an accomplished writer. In her 'spare time' she paints in watercolour and acrylic. Her favourite scenes are of sunset over the sea, or of poisonous snakes in the rainforest. She wishes you success with your financial pursuits! Creditspring vs. Payday Loans – Which is Really Cheaper? Types of Loans Online: What your options are.